In 1965 Tony Howard and friends made the first British ascent of Norway’s Troll Wall. Tony went on to found Troll Climbing Equipment but never stopped exploring. 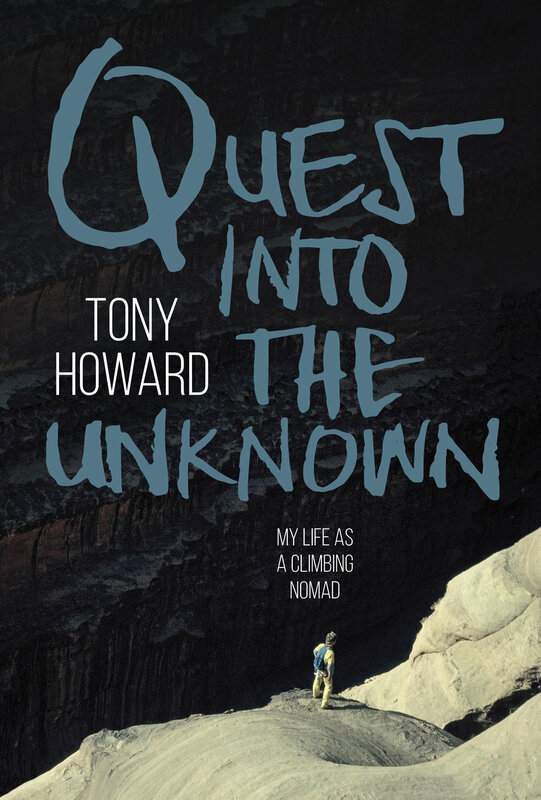 Quest into the Unknown, his autobiography, covers his extensive travels around the world. Mick Fowler is the master of the small Himalayan expedition. He has been at the forefront of this approach for thirty years, balancing family life, work and annual trips to the greater ranges. 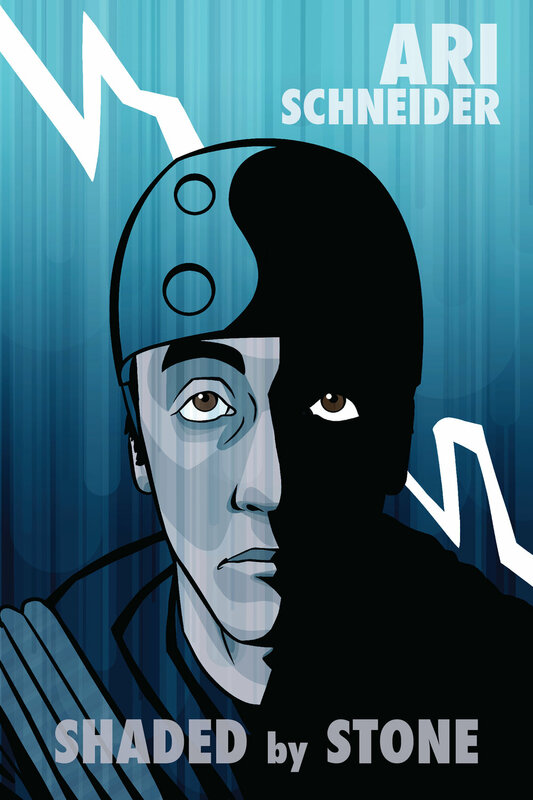 No Easy Way is his third book. Edmund Hillary – A Biography by Michael Gill profiles Sir Edmund Hillary – who made the first ascent of Everest in 1953 alongside Sherpa Tenzing Norgay, and went on to dedicate his life’s work to building schools and hospitals in the Himalaya. 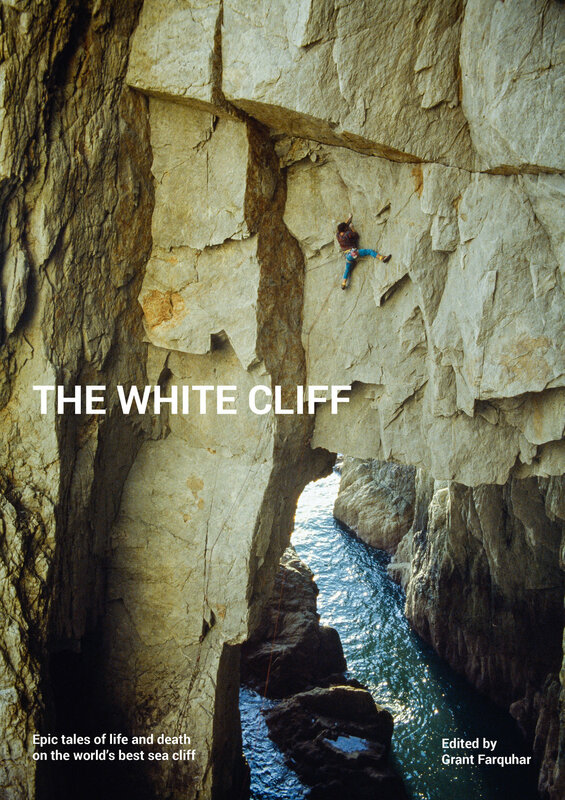 The White Cliff focuses on the crucible of UK adventure climbing and, arguably, the best sea cliff in the world: Gogarth. This coffee-table book has a historical narrative into which are embedded essays and images by the various protagonists.